Join us one night a month for Reiki Practice. This is a unique opportunity to heighten your connection to the Universal Reiki Source. Facilitated by Carol Righton, you will work in groups of Usui Reiki students of all levels, allowing for enhanced instruction and learning. Questions are encouraged in these interactive evenings, as is the sharing of insights and new discoveries. You will even experience on-table healing when others provide Reiki for you! Learn more about chakras and how to read them. Share healing experiences and philosophies; gain new knowledge and spiritual wisdom; and strengthen your skills by putting everything into practice. Participants of all levels of Usui Reiki are welcome ~ Levels I, II, III, and Master Teacher, provided you received your most recent certificate through Akasha's Den. 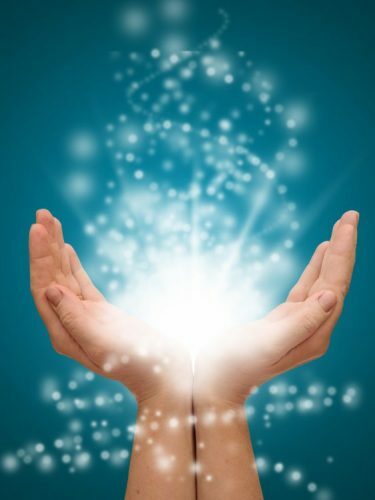 This workshop supports the Den's Usui Reiki certificate program by providing participants with the opportunity to practise, share, and expand upon the teachings. ANY Usui Reiki certification level, provided the most recent certification was through the Den.